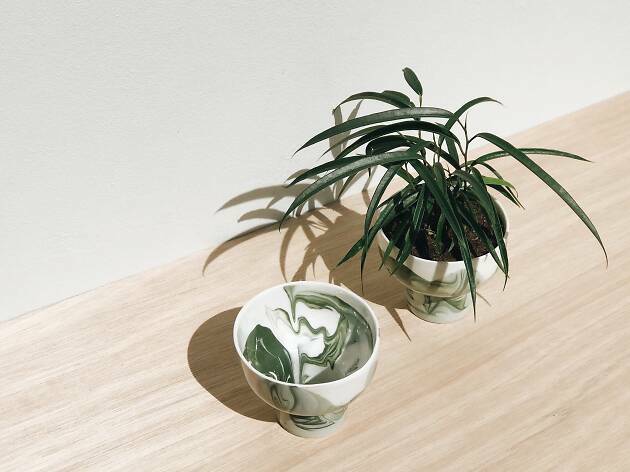 Sydney-based online plant boutique Leaf Supply has just launched nationwide shipping, along with a new range of botanical-themed pots, accessories and plant seeds. The small business, founded by florist Sophia Kaplan and plant and design store owner Lauren Camilleri, has made the green-gift giving game a little more interesting, with three pretty evergreen plants selected every month available to send your loved ones. The live plants are still only available for those in the Sydney metropolitan area, but they’ve stocked their website with a collection of goods available to be sent all over the country, like secateurs, watering cans, plant food, stands, and plant magazines. 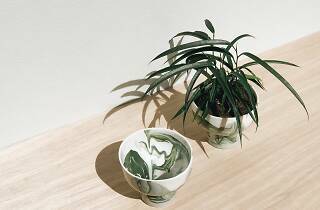 They’ve also curated a few special pieces that will certainly elevate your gardening interests like handmade ceramic pots, a bronze water mister, and candles. All products get a seasonal upgrade, so it’s definitely worth coming back to see what’s new. Want to start from the seed up? Co-founder Kaplan has put together special seed packs that are perfect to gift someone who’s just starting out in the gardening game. The packs are also beautifully illustrated, thanks to designs by Edith Rewa. With expertise and care guides provided for each plant they sell, even those with the blackest thumbs can’t get it wrong.